White Eagle Homes will provide you with thousands of options and upgrades to make your home uniquely your own. We offer custom homes from the ground up, designing new floor plans to meet your specific needs. 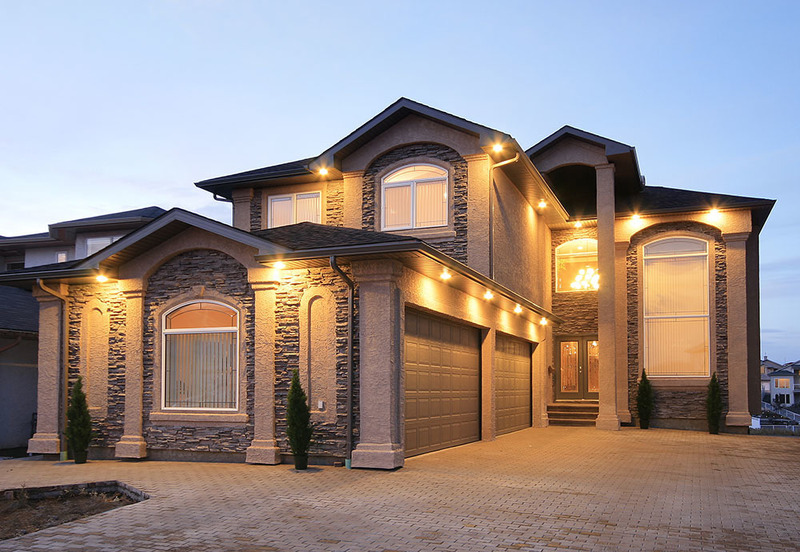 At White Eagle Homes we are proud to offer custom homes in Edmonton and surrounding areas, including: Allard, Allin Ridge Estates, Callaghan South, Lacombe Park Estates, McConachie, Schonsee & Tuscany Hills. 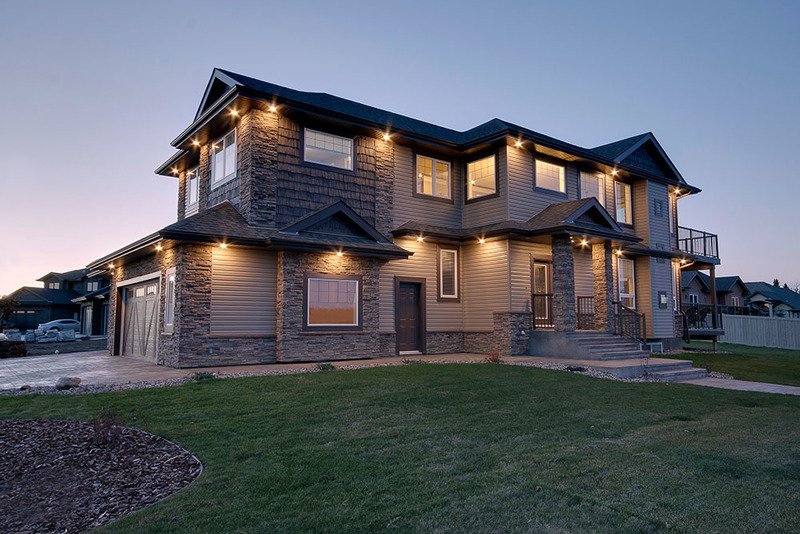 Our Quick Possession Homes in Edmonton and area are brand new, professionally designed, and built to the White Eagle Homes standard you can trust.